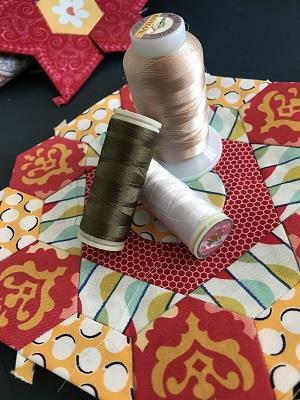 We love Wonderfil Invisifil thread for English Paper Piecing. Its a delicate soft 100Wt polyester that just disappears into your seams. It wont melt under the iron because its polyester, not nylon. You know what else? 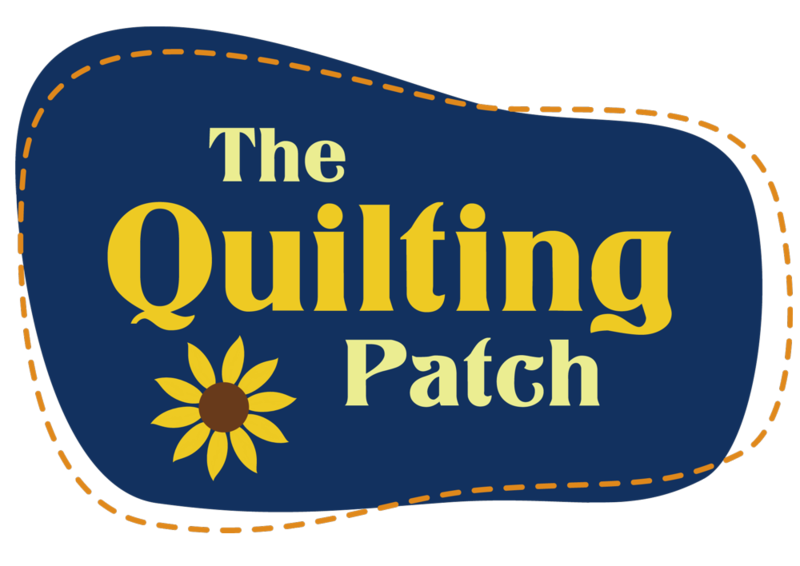 Its awesome for ditch stitching, a blending quilting thread when you dont want too much thread colour, even as a bobbin fill for machine embroidery. Who doesn't love versatility in their thread??? If you are not sure which one to use just lay a strand of each colour on your fabric - the choice will be clear - its the thread thats the hardest to see against the fabric.